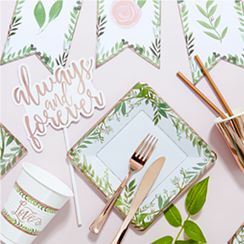 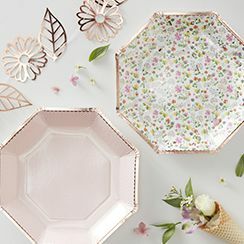 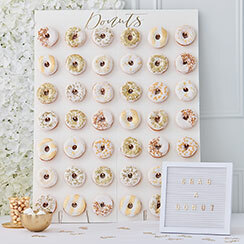 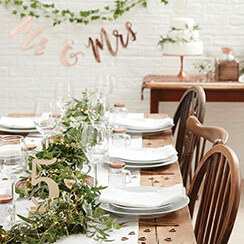 Looking for gorgeous wedding ideas? 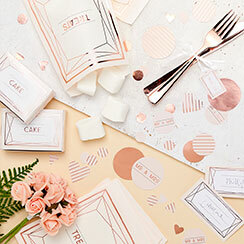 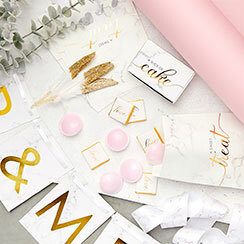 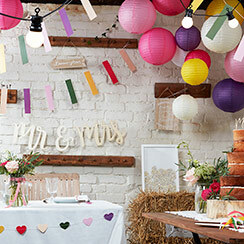 These stunning themes are the perfect way to decorate your big day in style. 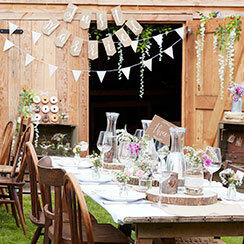 From rustic to contemporary, there's something to suit all tastes, so take a look and turn your vision into a reality!